On June 30, 1959, a UPI article discussed how two US government scientists, Dewitt Stetten, Jr. and John Z. Hearon, were studying the relationship between gout and intelligence. Gout is caused by the accumulation of crystals of uric acid in bone joints. A theory was put forward in 1955 that the uric acid also stimulated the brain. You can see where this is going: Those with gout should be smarter. So, Stetten and Hearon decided to test out this theory. They went to the Army Recruitment Center in Fort Dix, NJ and measured the uric acid levels in 817 men. Next, they compared the results of these tests to the “Army Classification Battery,” a group of psychological tests given to test for intelligence and other abilities. The two found that there was a slight correlation between uric acid levels and high intelligence. 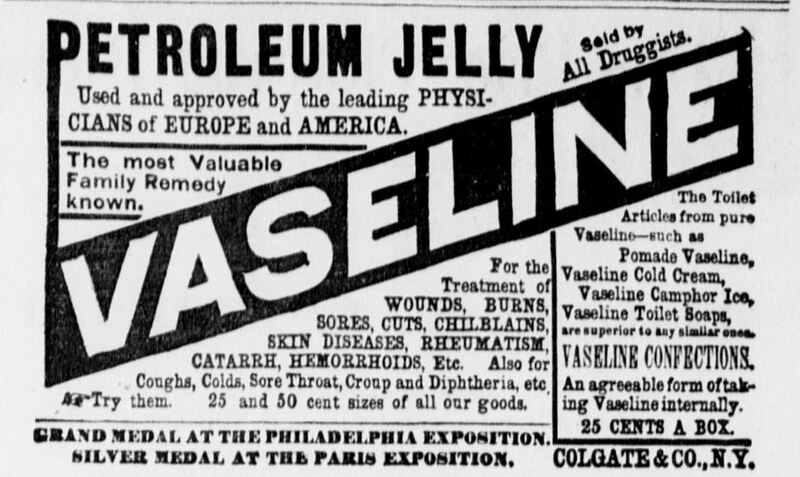 The two didn’t make any definite conclusions, but did recommend that further studies be done. The press was quick to point out that nineteen times as many men have gout than women, so that would naturally mean that there are nineteen intelligent men for every intelligent woman. I can tell you, just from my years of teaching, that is definitely not true. No scientific study needed prove that. 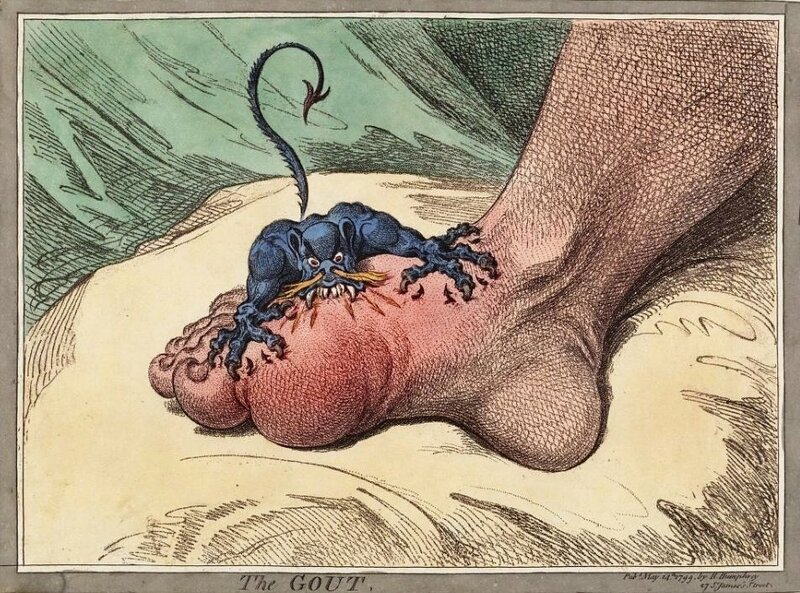 1799 caricature "The Gout" by James Gillray. From Wikipedia.